Home General	Firrlo attends Insomnia58! This coming weekend, our Swedish supernova, William “Firrlo” Sjöblom, will be heading to Birmingham for Multiplay’s Insomnia Gaming Festival – i58, where he’ll be competing in the open qualifiers for a chance at a $30,000 prize pool. If all else fails, he’ll have his shot in the Redemption Cup, with a £2,000 prize pool. More information about Hearthstone at iSeries can be found here. Can Firrlo repeat his performance and claim 1st place? This is all off the back of Firrlo’s recent IeSF Jakarta 2016 qualification at the beginning of the month, which can be read about here. 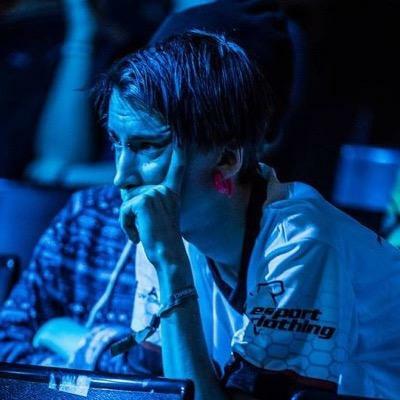 The returning champion, Torpedo Gaming’s Ness, will also be there, representing the UK against some of Hearthstone’s best, such as Ostkaka, Gaara, Firebat, and many others. Be sure to cheer on Firrlo through his journey at iSeries, and the first time we’ve had a Hearthstone representative at an iSeries event. Reason Gaming’s new LoL roster! Kenzo Haggård liked this on Facebook. William Sjöblom liked this on Facebook. Bill Atkins liked this on Facebook.